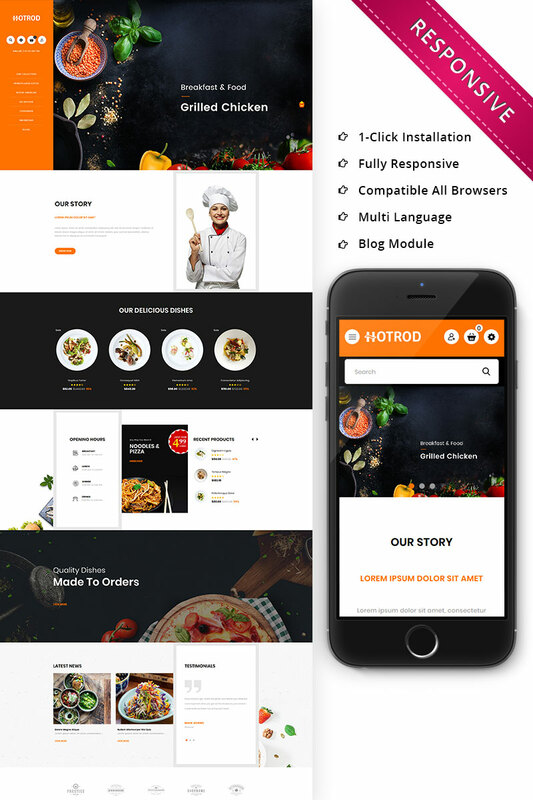 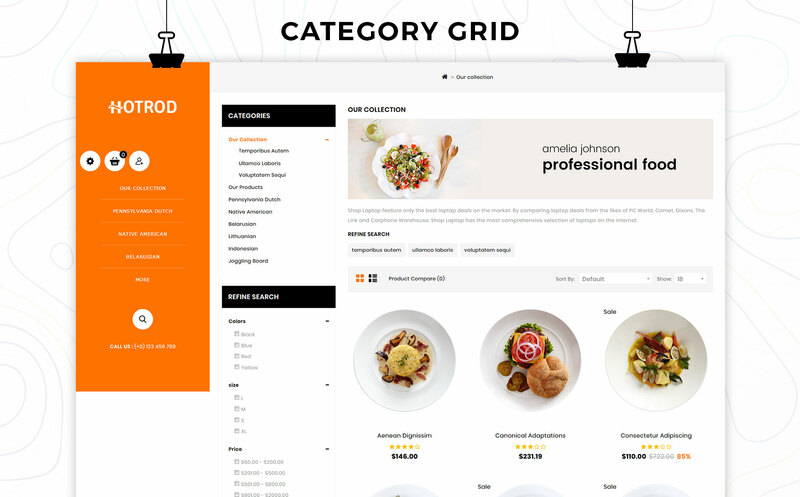 Hotrod is a stylish and modern Fast Food Opencart template. 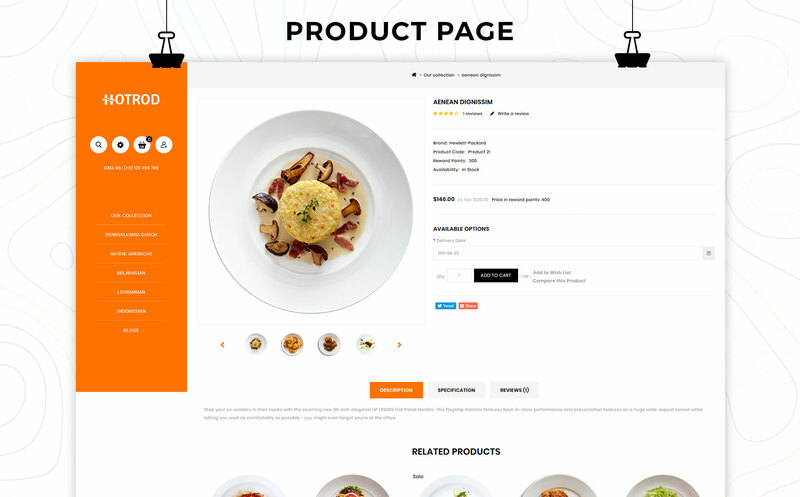 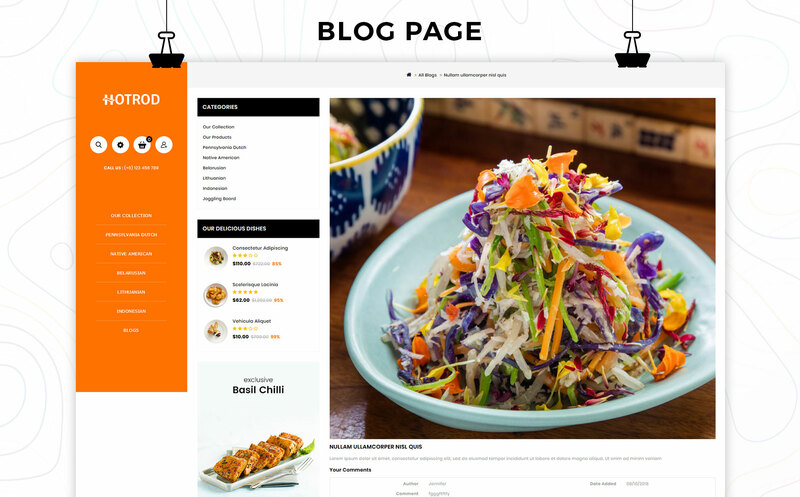 The theme is mainly designed for restaurant store, pizza house, online cafe, sushi house and fast food restaurant. 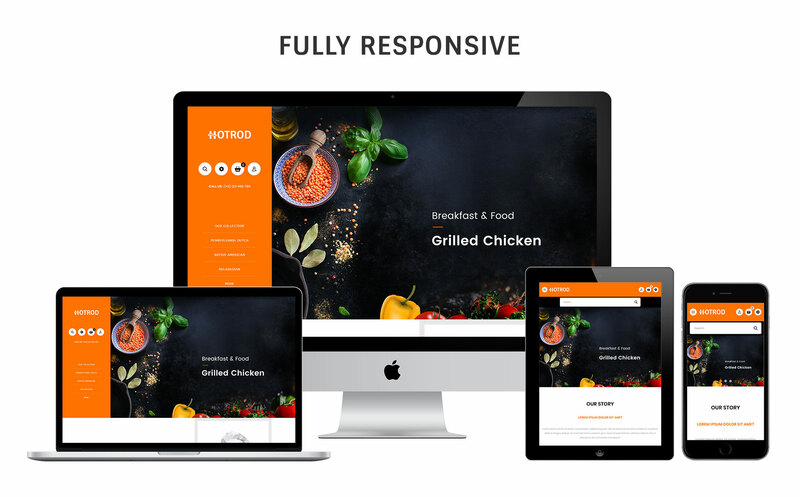 Since it is fully responsive and Retina ready so it will fit into any media devices like i-phone,i-pad or any other mobiles. 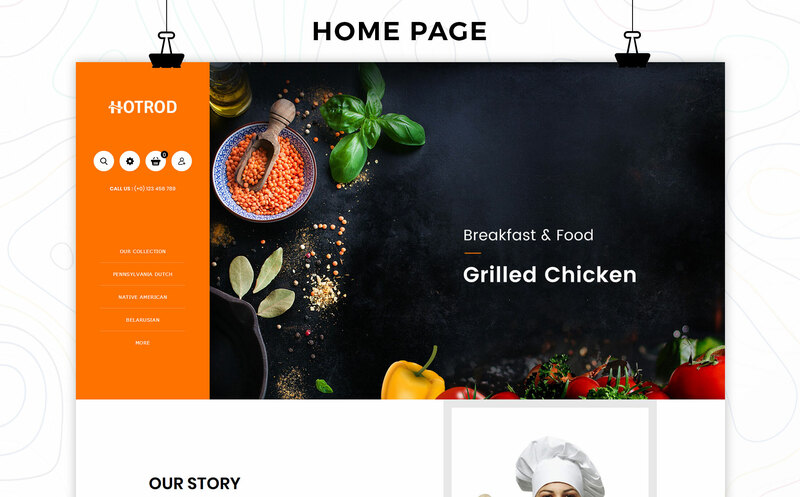 1-click installation make easy for you to setup your website and run your food delivery business.